Battery to replace the two AA batteries. Maintain a high discharge and charge, replace the 2 batteries. 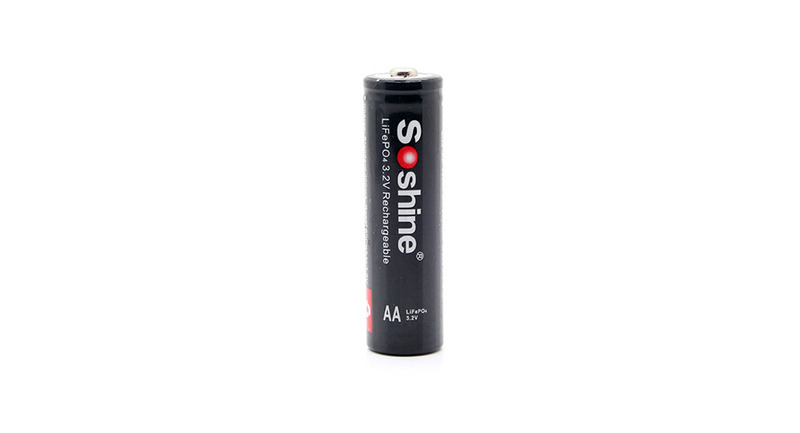 In general, all the advantages of this type of battery. Does not match the capacity of announcements. 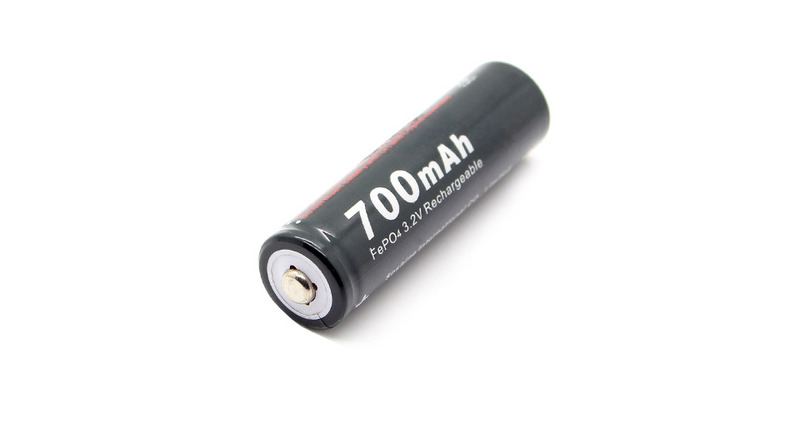 Not 700 mAh, but close. Discharge test done after full charge on Accucel 6: 539 mAh This is close to what one earlier poster posted. Not quite 700 mAh though!